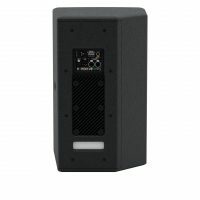 The CDD-LIVE 12 is a high-performance, self-powered system designed for professional applications that require high output levels and exceptional fidelity from a very compact enclosure. 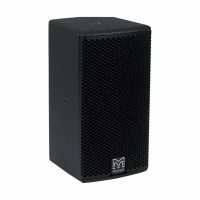 With a peak output capability of 128dB at 1 metre, it is the ideal solution for a multitude of premium stand-alone and distributed sound reinforcement requirements — from touring, theatre and portable live sound, to concert hall and HoW installations, AV events and stage monitor use. 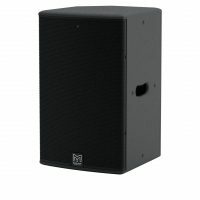 Featuring a high-specification 12” (300mm) LF/1” (25mm) exit HF Coaxial Differential Dispersion driver, it delivers more consistent audience coverage than a conventional system with a fixed X° x Y° coverage pattern and has wide 110° horizontal coverage close-up. 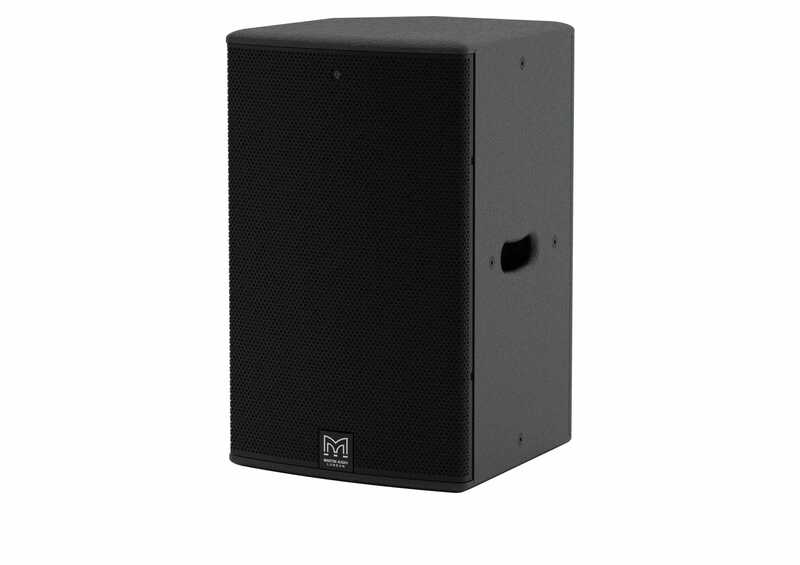 The innovative CDD technology also achieves ‘point source’ summation of the LF and HF sections — eliminating off-axis variations in frequency response associated with non-coaxial designs. 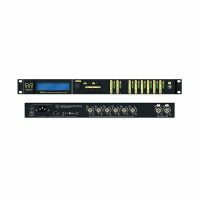 A self-powered system, the CDD-LIVE 12 incorporates a two-channel Class D amplifier, DSP and Dante™ digital audio networking — simplifying set-up, enhancing control and eliminating amplifier racks. 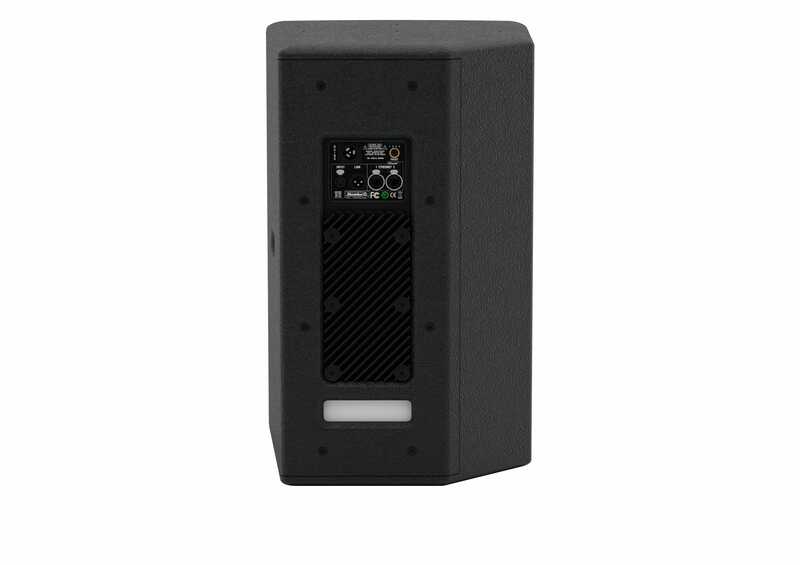 The onboard amplifier delivers 2000W LF + 500W HF peak output to the drivers, and its switched-mode power supply auto-ranges to global mains voltages from 100 to 240V 50/60Hz. 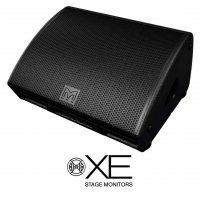 DSP functions — including parametric EQ, delay, muting, gain and preset selection — can be controlled over Ethernet from a PC or Windows® tablet via intuitive VU-NET™ proprietary software. For simple set-ups, ‘plug-and-play’ presets — as well as a user-defined preset — can be selected on the rear panel, instead of using computer control. As an alternative to its analogue inputs, the CDD- LIVE 12 is Dante enabled for digital audio distribution and control over a single CAT5 cable to maintain audio quality however long the cable run. 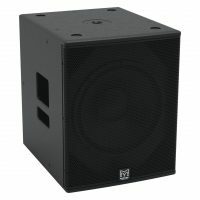 The CDD-LIVE 12 is incredibly versatile. Its multi-angle enclosure can be used in either horizontal or vertical orientation, with rotation of the driver easily accomplished by removing the screw-free, protective grille. The tour-grade enclosure is constructed from multi-laminate plywood and finished in a hard-wearing polyurea coating. Integral fittings include a top-hat for pole mounting and multiple M8 inserts for attachment to a wall-bracket, yoke or universal bracket with a wide range of up and down tilt angles.